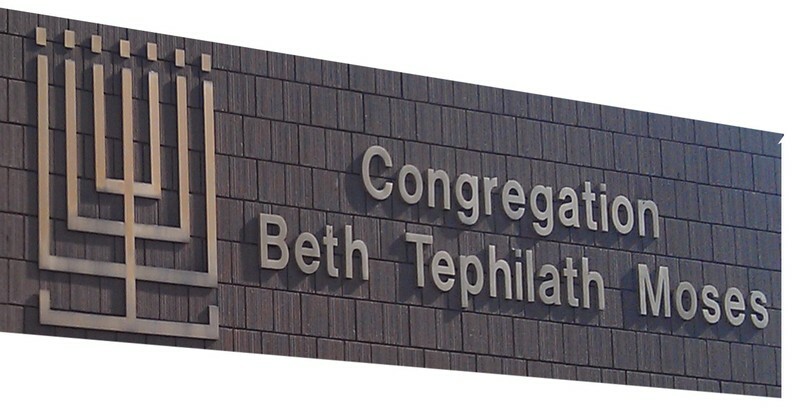 Founded in 1909, Beth Tephilath has been called a "Miracle East of Dequindre". We've been through movements--geographical and culturally--and we're still here, right in Mount Clemens. 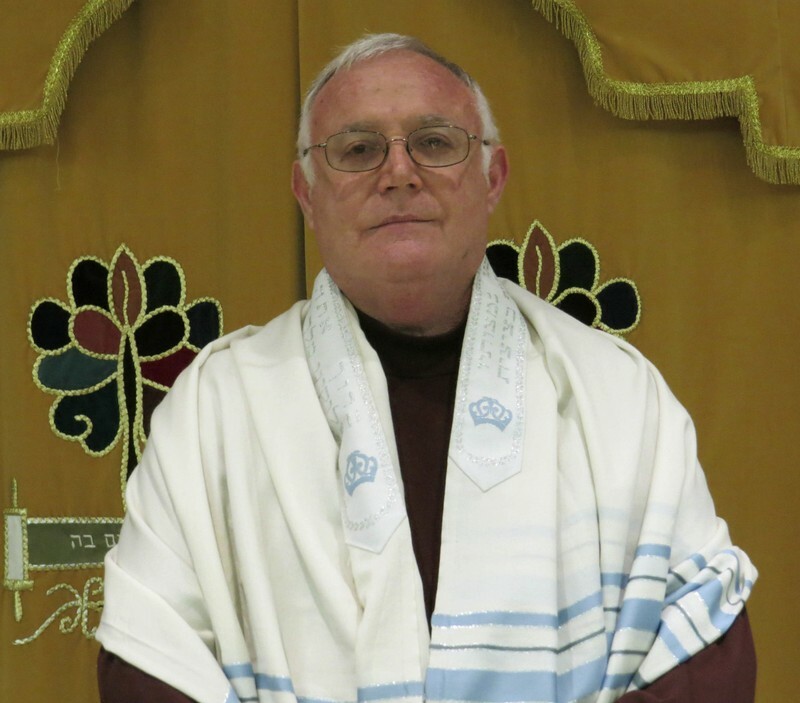 Congregation Beth Tephilath Moses is the only synagogue in Macomb County. 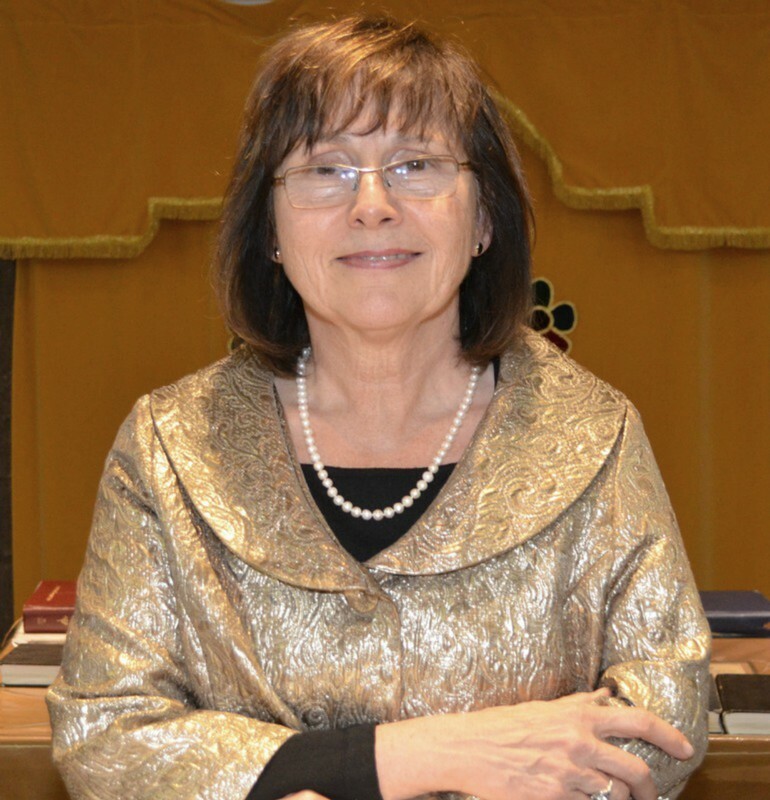 Jewish women and men are regularly called up to the Bimah for an Aliyah, to read from the Sefer Torah, and the Megillah, to chant the Haftarah and to lead services, in order to fully participate in the rights and responsibilities of Conservative Jews. All members of the Congregation are encouraged to more actively involve themselves in our ritual and synagogue life and to participate fully in Shabbat and other synagogue services and activities. We welcome and support our intermarried families and within the limits of Jewish law, afford both the Jewish and non-Jewish spouse the opportunity to take advantage of all the religious, educational and social programs that our Shul offers. We are a Conservative congregation providing religious, educational and social programming for all age groups. All of our Shabbat, High Holiday, Festival and weekday services are egalitarian, and feature congregational participation. Please know all are welcome to join our service at any time. As the religious director of Beth Tephilath Moses, I would like to warmly welcome our members, friends and guests to the only Synagogue in Macomb County. 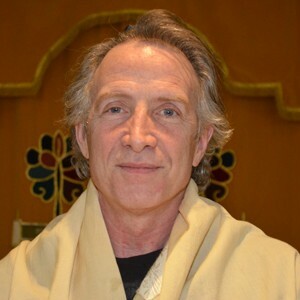 Our Shabbat services, Torah study and Hebrew classes are open to those who would like to become knowledgeable in reading Hebrew and learning Torah. As Psalms 145:18 states " Hashem is close to all who call upon Him, to all who call upon Him sincerely ". I would like to encourage our members to participate in all aspects of our Shabbat services, such as chanting the Torah and Haftorah, taking out the Torah, Shema, Hagbah and Gililah. I look forward to seeing you next Shabbat.